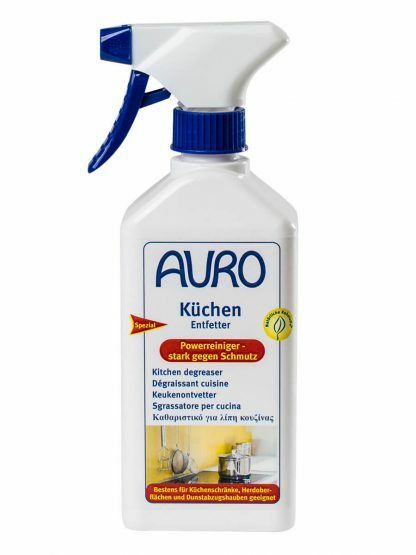 Effectively removes greasy films or sediments on ovens, exhaust hoods, work surfaces, unpleasant odours are eliminated. Spray undiluted over the surface to be cleaned. Cover surface evenly with the product, using a damp cloth or sponge. Allow this to take effect and then wipe the surface clean. Rinse thoroughly with warm water. 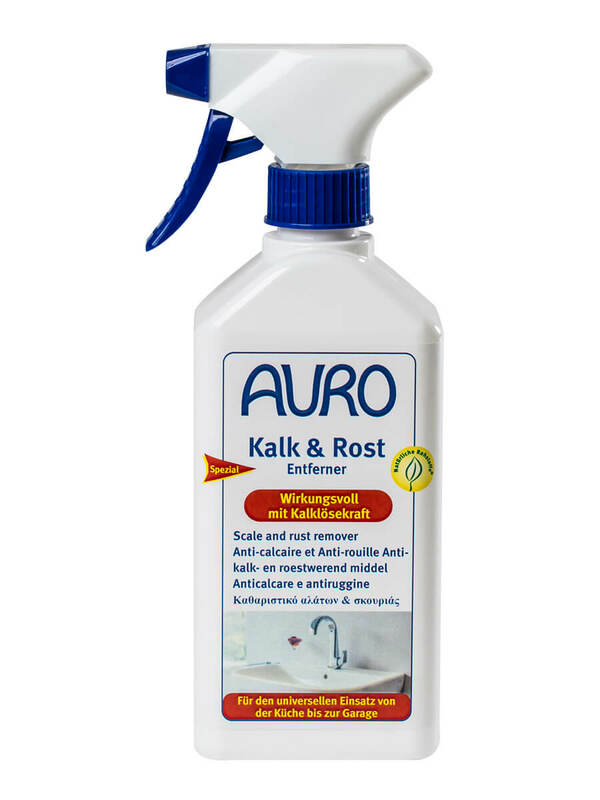 Only use the product diluted in the ratio 1 part degreaser to 10 parts water on varnished surfaces or wood. 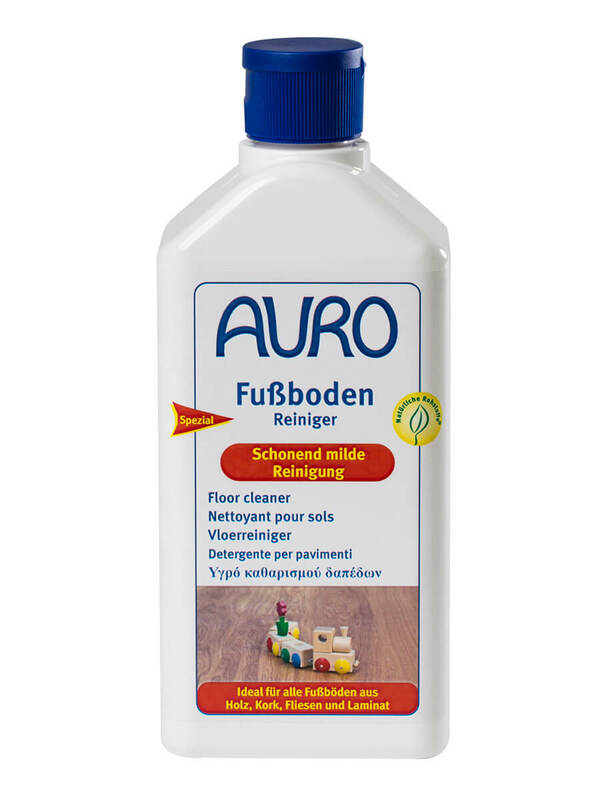 Prior to use, make a pretest on a hidden spot in order to check compatibility of surface with product.